I was retrenched. 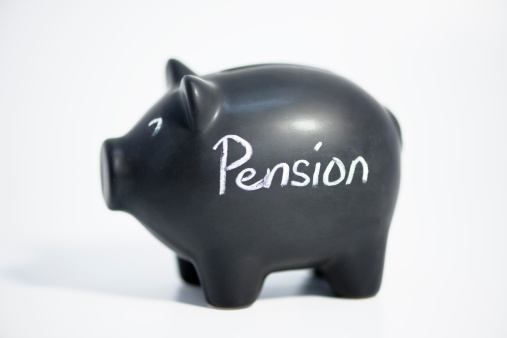 Should I cash in my pension? In this financial planning column, Dave Crawford, CFP® and founder of retirement educator Planning Retirement, answers a reader’s question about cashing in his retirement savings after he was retrenched. Q: I was retrenched three months ago and all I have is my payout including severance. My fixed expenses (rent, medical, fuel, other) are R11 000 per month and my savings including the payout is currently R85 000. What can I do to ensure that this lasts as long as possible? I am in the resources industry and don’t see employment opportunities in the near future. Is it recommended under the circumstances to cash in my retirement savings, and if so, how does one go about this? Your help in this desperate situation will be appreciated. A: The rule of thumb is to take what you need in a month to survive on, and divide that into the amount of capital that you have. Tax is not an issue because you are drawing from capital. So if you need say R17 000 per month net and the capital you have is R85 000 before touching your retirement moneys, you have to divide R85 000 by R17 000. This means that you have five months of costs covered. If you can earn any income whatsoever, by finding or creating a source of income in the interim you will draw less from your capital and extend its life. Drawing down on your retirement money should be a last resort. But survival is the first priority. Drawing down retirement fund money may have tax consequences, which makes it that much less desirable as a course of action. On a separate note, one’s first priority is to find a source of income as soon as possible. Sending off a CV should be seen only as Plan A. It’s important to have Plan B in place. Plan B really sets out what you think you can do to earn a living. As a resources person you may need to consider changing careers. R17 000 per month, for example, is R850 per working day or just over R100 per hour. This gives you a feel for what you need to earn.